Roof supports do a lot of work - they keep your home’s roof from collapsing or warping over time. Although hidden, they play an important role in ensuring the safety of your home and your family. If your roof’s supports are damaged in any way, it could prove quite harmful and should be addressed immediately. 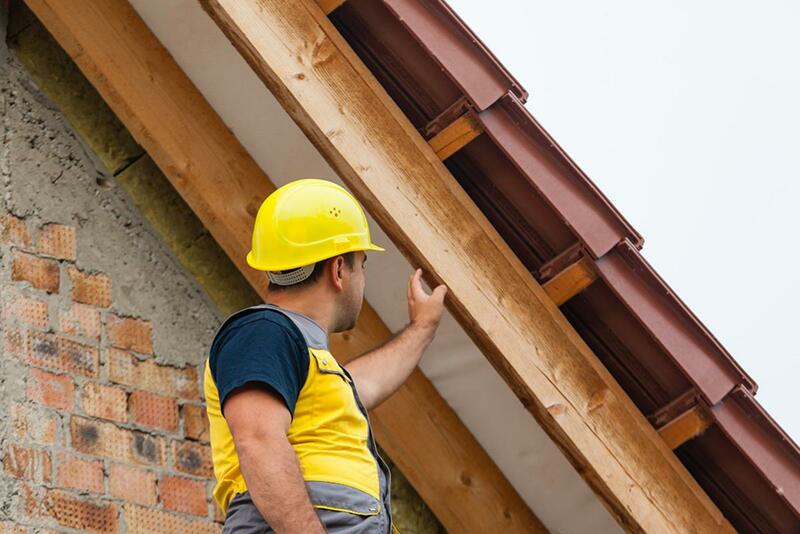 With the strong storms that are prevalent in the Fort Myers area, it could be possible that your home’s roofing structures are damaged and you don’t even know it. By looking for these signs, you could save yourself from a large headache in the future. 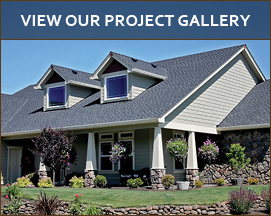 One of the most important things to consider is the type of materials used when building your roof’s structure. While most roofs are built out of wood, if you are looking for a wider or heavier roof, you need a material that can withstand a heavier weight. Veneered or glue-laminated beams should be used if a lot of weight is being pushed on the structure. Should a roof replacement be considered using a new, heavier material (switching from shingles to clay tiles, for example) the material of the roof’s structure should be considered beforehand. The roof’s structure should be braced against the interior walls of the home, which act as support structures themselves. If the placement of the braces is off, or if the braces are not used at all, this could lead to a weaker structural support that could cause problems in the future. A significant concern in Ft. Myers, water damage, can be extremely detrimental to your roof’s structure. Over time, water could cause mold to grow on the wooden beams and the integrity of the supports could be compromised, leading to collapse. Similarly to water damage, wind damage can also be a concern in Ft. Myers, especially during hurricane season. If the wind from the storm was strong enough to rip off shingles or tiles from your roof, it could have been strong enough to misalign the underlying structure. 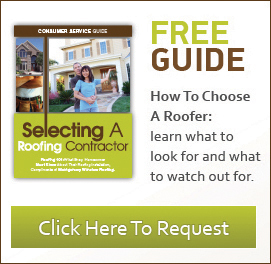 An inspection of your roof should definitely be made after any significant storm. Most roofing structures don’t fail all at once; rather they degrade slowly over time. This means that part of the roof should show signs of collapse before another part. If a portion of the roof seems to be bent out of shape, or the roof itself seems to be sagging, this is usually a good indication that the roof’s structure could be failing, and should be looked at immediately. Another sign that your roof’s structure could be compromised, is the shifting or changing of the roof’s position as a whole. As masonry, like chimneys, are often built separately from the roof structure itself, a misaligned roof will cause additional pressure to be put on this exterior masonry, because the roof will move, but the masonry will not. This additional pressure will often cause pieces of the masonry to crack or chip off, which could be a sign that something more significant is occurring. If you see any of these warning signs that your roof’s structure might have some problems, it is important to contact a professional and get your roof inspected right away. It is imperative that you yourself do not climb on the roof to take a look, as the roof might already be compromised and can collapse if not treated properly. By enlisting the help of a professional, you will ensure the health and safety not only of yourself, but of your home and the contracted professional. If you would like a free estimate or would just like some more information, feel free to contact us by filling out our easy online form or by calling us at (239) 694-1056 today!